You can go as fast or slow as you like. At a single event we will often have mums and dads with bub in a sling, primary school-age kids racing ahead with mum and dad trying to keep up, teens sprinting around on their own, and grandma and grandpa out and about and taking in the scenery (and often with the quickest course times!). The event is being run in conjunction with the MetrO League orienteering series (MetrO information is here). You can start the course either before or after the MetrO League starters, this is between 9:30 and 10am, or between 10:30 and 11am. We will close the course at 1pm, which means if you are still out you must abandon your course and head directly back to the finish. Depending on your experience and speed it typically takes the professionals about 40 minutes to complete the most difficult course but those new to orienteering can take 2 hours. 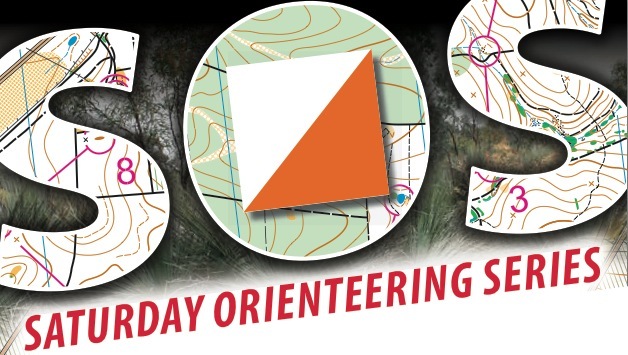 We will have club members at the event in force, so if you haven't been orienteering before or would like some tips on reading a map or using a compass please don't hesitate to ask any Bennelong Northside member for help. We love our sport and we love sharing it with others! Hope to see you there! Course Setter: The course is being set by Terry Bluett. Where: Allambie Heights Oval, Allambie Heights. Price: Adult entries are $13, with ONSW members receiving a $3 discount. Junior entries are $10 and sub-juniors (<13yrs) $8 (member discount $3). If you want to team up with a friend that's ok. Entry price is based on the oldest person in the group. Additional maps are available for $2 for starters after 10:30am only.